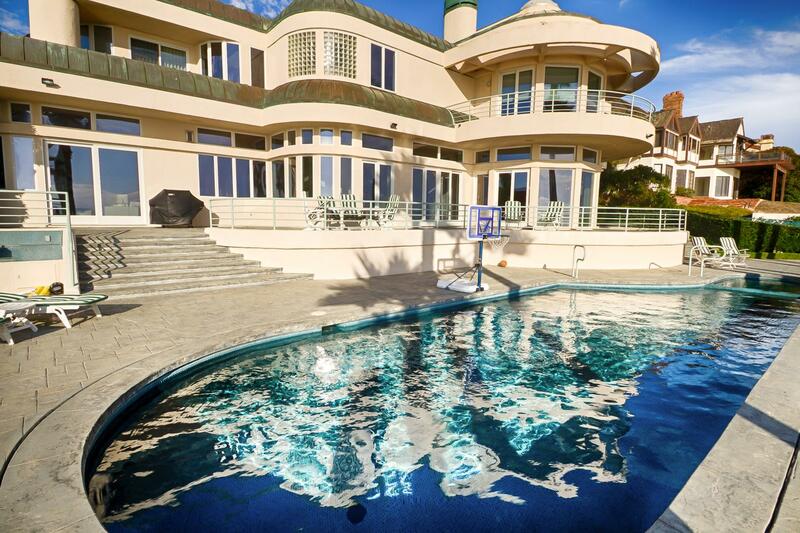 Rent Malibu Spectacular Ocean View Mansion | Corporate Events | Wedding Locations, Event Spaces and Party Venues. Luxury property. Host some of the most famous people in the entertainment industry on one acre. Pool with infinity view of the ocean. Tennis court and private stairs to famous White Sand Beach. Small events, corporate events, weddings, we have a great team to handle it all! Sophisticated and visually commanding. Enter through double gates into this completely private estate. Circular driveway, 4-car garage and extensive additional parking areas. Oceanfront pool and spa. Seating area with fire-pit, steps to a private beach, lit tennis court, full guest house with kitchen and bathroom. Great for weddings, corporate events, bar/bat mitzvahs, and overnight stays. We have in-house filming, video and photography productions. Ask for special pricing!